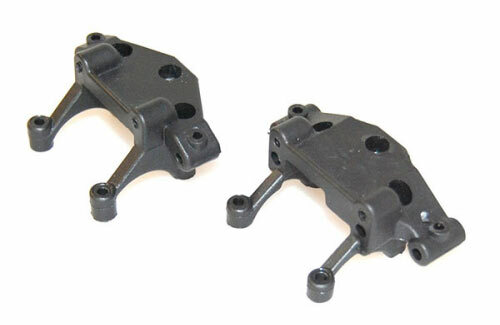 Factory Approved replacement parts for the TAMCO Racing range of performance cars and trucks. 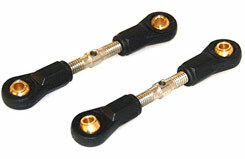 Tamco Steering Turnbuckle Set. Suited to a wide range of Tamco model cars/buggies. 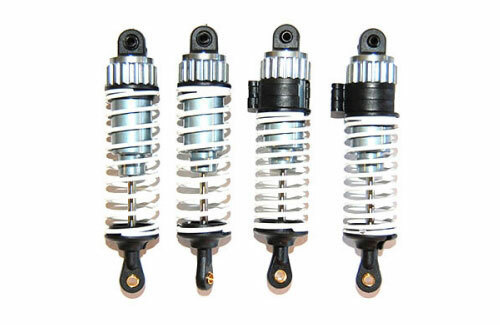 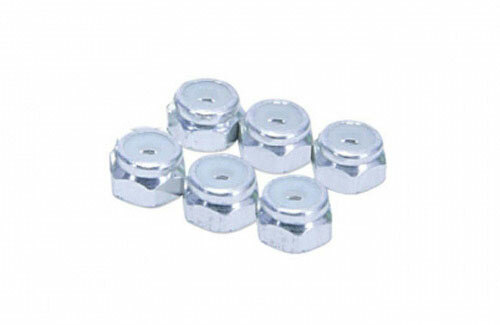 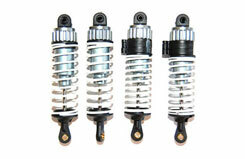 A complete set of Tamco aluminium bodied shock absorbers for the Raid. 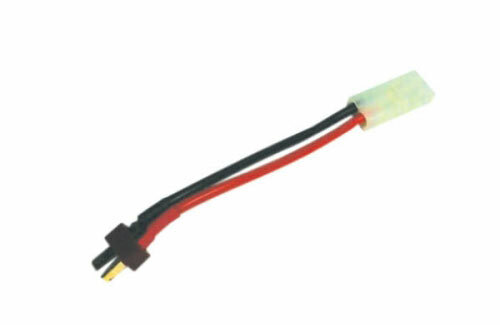 Supplied completely pre-built and ready to install! 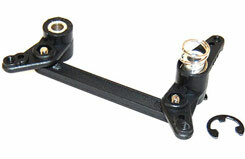 Tamco Front Lower Suspension Arms. Supplied as a pair. 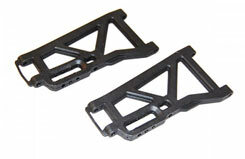 Tamco Steering Arm Set - suited to the Tamco Raid Buggy. 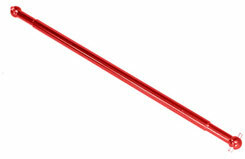 Tamco Centre Drive Shaft (Red). 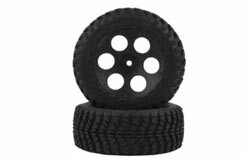 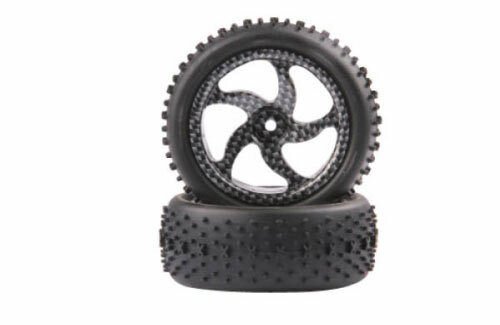 Tamco Raid Carbon Swirl Wheel/Tyre Set. Supplied as a pair.